Days of crisp autumn air, leather boots, and fuzzy scarves are here. It’s a time when you can taste the seasonal change in your warm coffee mug. A change flavored with pumpkin. Tread lightly though, a love affair with pumpkin can be dangerous. This seasonal latte often overflows with calories; especially versions at the local coffee shop. 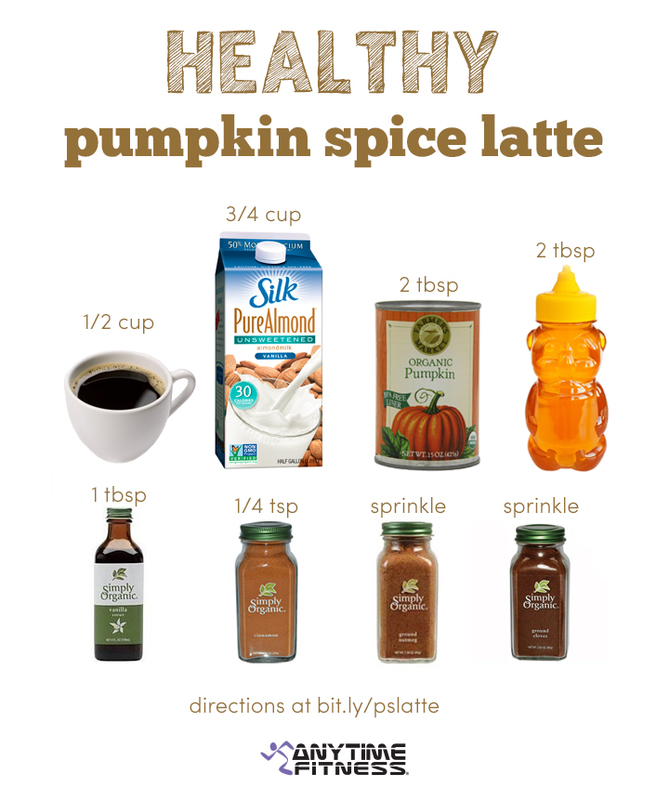 So put on your scarf, lace up the boots, and enjoy the autumn breeze with this blissfully satisfying and healthy pumpkin spice latte.